3Ts have made the latest approved designs available on their website. You can clearly see the roof gardens – including in the aerial view below – and the street level planting schemes. 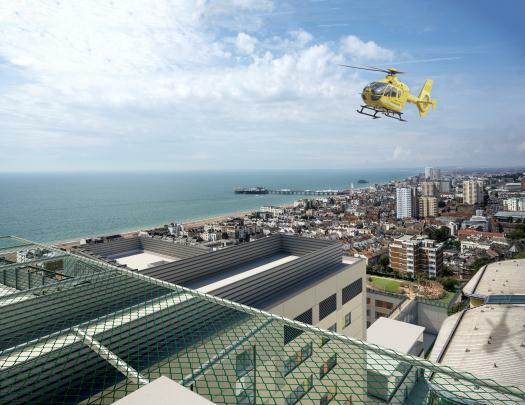 This entry was posted in news and tagged Brighton hospital, green roof, roof garden. Bookmark the permalink.